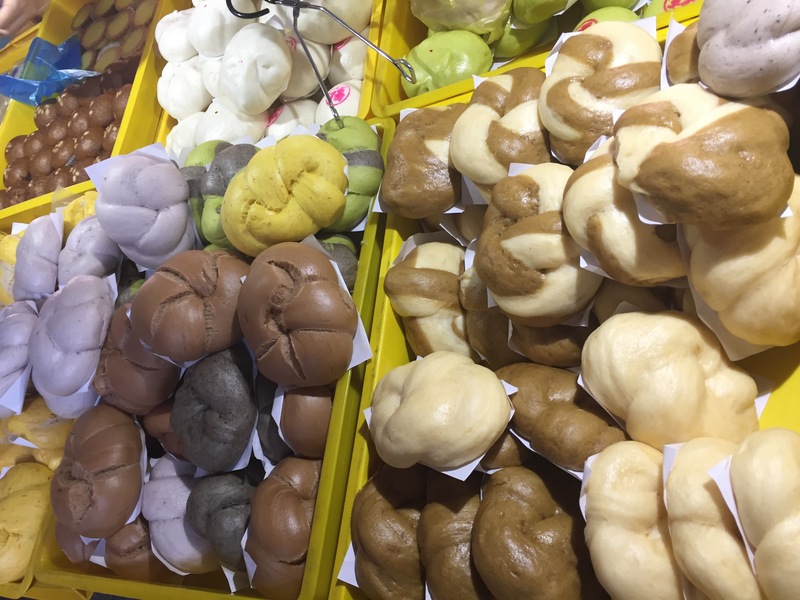 Buns – Chiak Ho Liao! The happy faces of the owner, daughters and son-in-law. Always ready to serve with a SMILE!!! The owner, Uncle Leu! He is simply one of the nicest man to have a conversation with. A passion of a man that started 11 years ago from his little home kitchen. 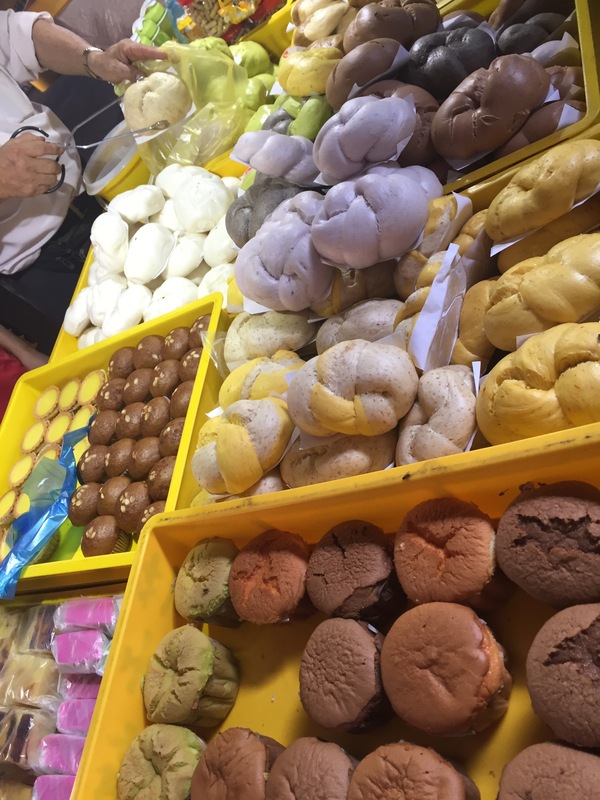 According to Mr Leu’s daughter, his story started out of his love for his wife who loved eating “mantou” and he wanted to create more choices for her. 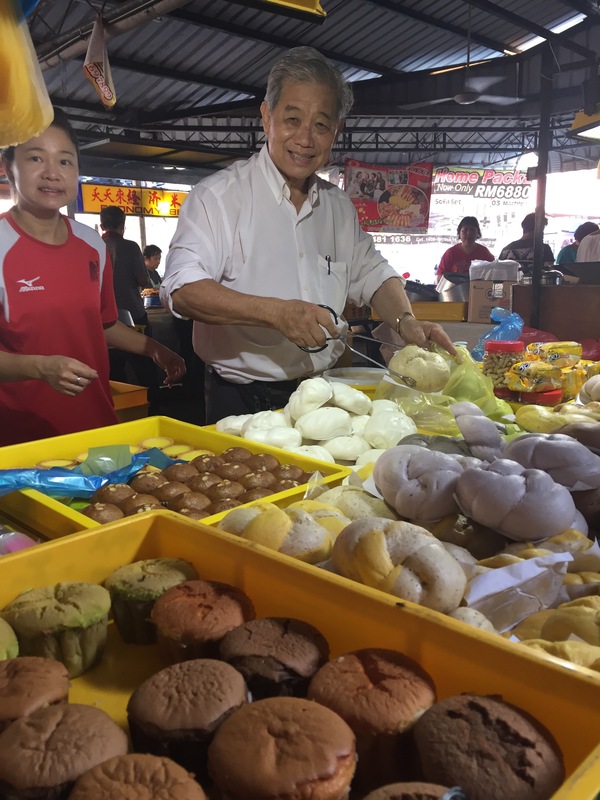 Today his “mantou” has turned into a business that is very well received by the local community in the neighbourhood. 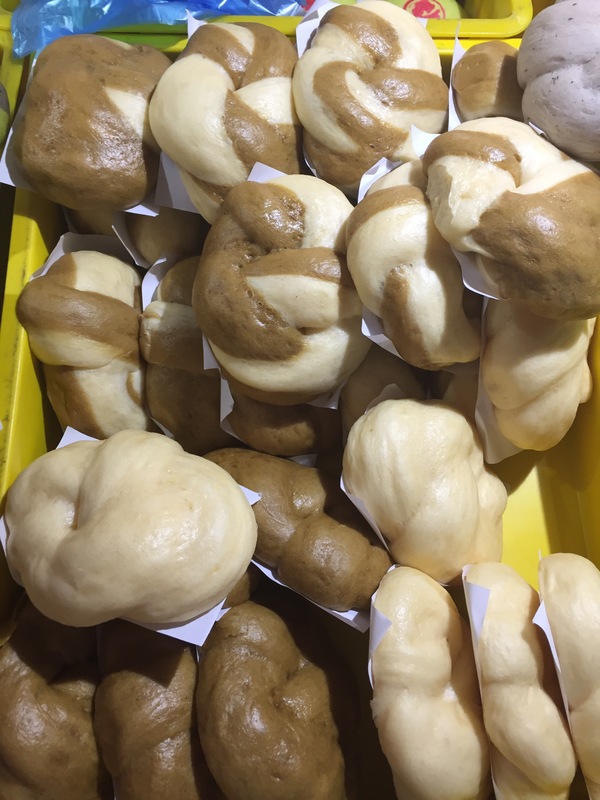 Those who have experienced the taste of what a good “mantou” is sometimes place orders that are taken to as far as Singapore. 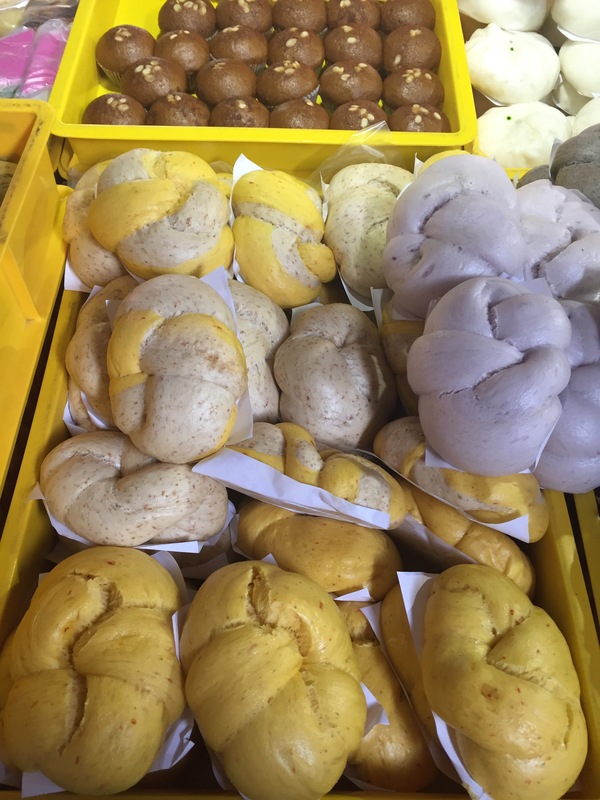 If you like soft chewy texture that has nice subtle fragrant to each of its creative recipe, you must try Uncle Leu’s home-recipe “mantou”. It goes really well with a cup of black coffee. 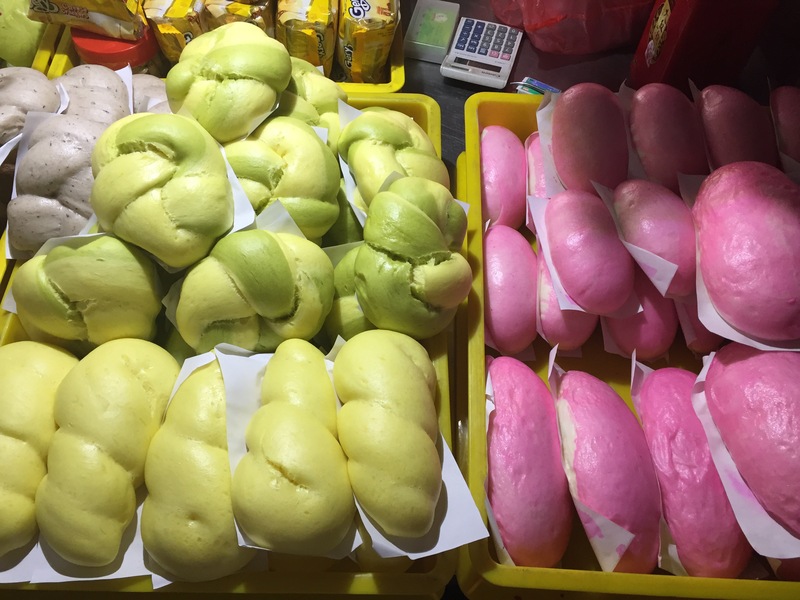 I consider myself most fortunate to be close enough to drive there whenever I have a craving for “mantou, which are sold only on weekends (Saturdays & Sundays). I have tried many different varieties and I assure you each recipe is always perfectly done to satisfaction. Nothing beats its originality! 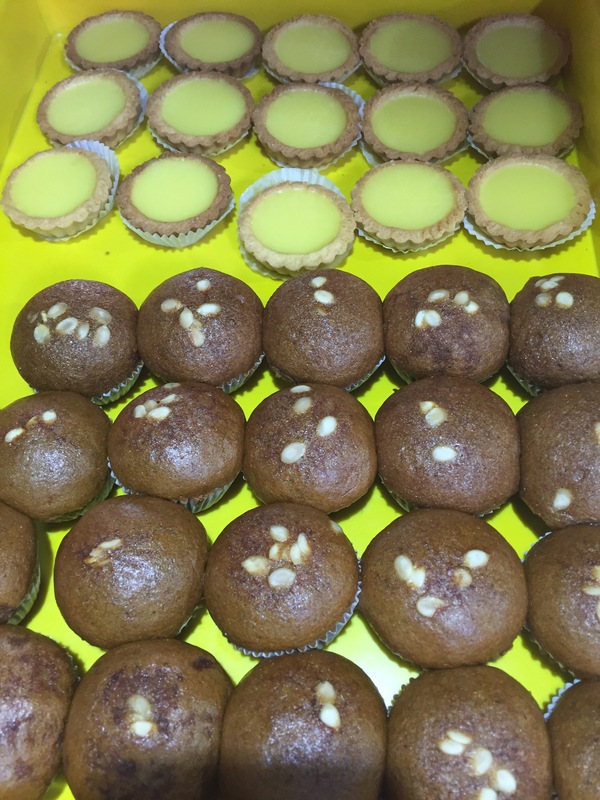 Many choices (flavour) to select from; pandan, pumpkin, sweet potatoes, sesame, chocolate, coffee… and many other combinations. 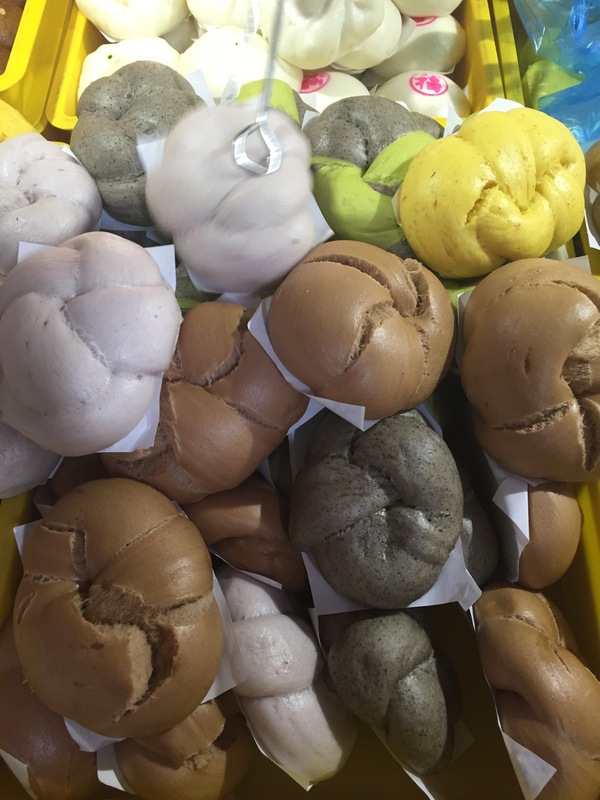 If you like “mantou” you have to at least experience this once.